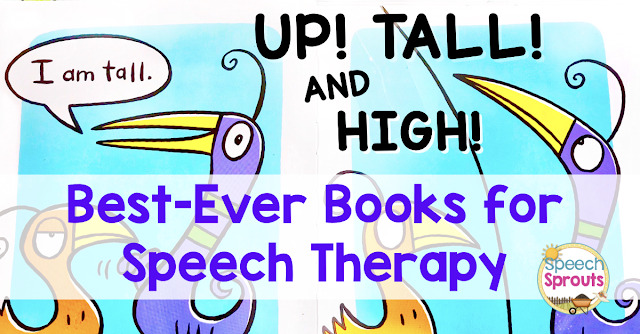 Do you love quick motivational activities in speech therapy that will have your kids begging to participate? You need to try dot markers! 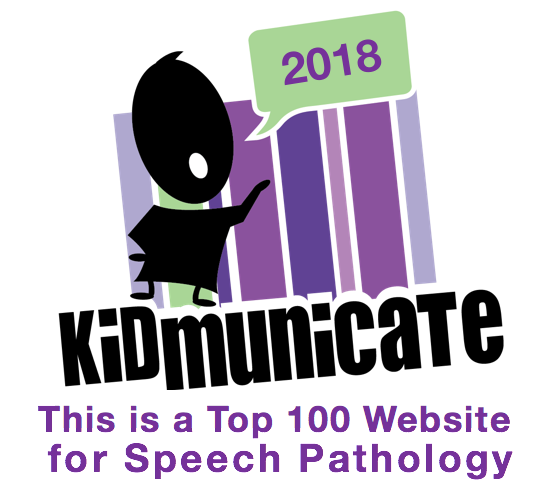 How do you use them in speech therapy? 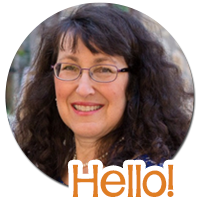 Hop on over and read about 7 ways to use dot markers in my post on Speech Spotlight. What is Speech Spotlight? If you haven't stopped by yet, you are in for a treat. 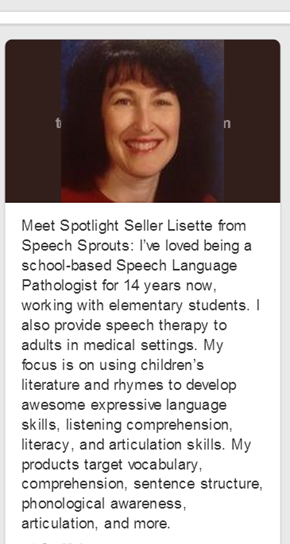 This new speech therapy collaborative blog combines the many talents of 11 fabulous SLPs from all over the country. I am honored to be a contributor. We''ll be sharing our combined experience and cooking up some fun for you too. See you there! A Thankful and Grateful Scavenger Hunt for You!